Peter started at Fedmet in 2003 as a sales manager. Today Peter is the Regional Business Manager for the Canadian sales team. He successfully markets and supports business throughout Canada. Peter is a Professional Engineer trained in metallurgy and materials science. He has over 37 years of experience in refractories and mechanical equipment marketing to the Canadian Steel Industry. During his free time, Peter can be found sailing the Great Lakes with his wife Louise and golden retriever Chatham! Jean started at Fedmet in 2009 and is an account manager in Quebec, Canada. 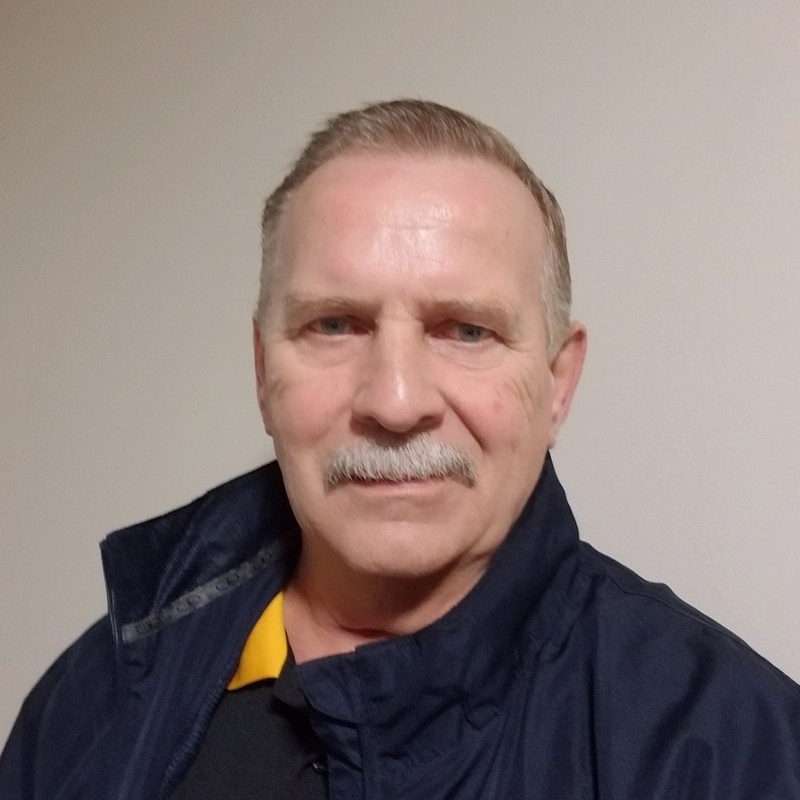 Jean has over 24 years of experience as a general Foreman for raw material and refractories at Sidbec-Dosco and over 20 years of experience selling refractories in Eastern Canada. Jean is an expert in melt shop operations and refectories. Jean’s favorite thing to do is golf! 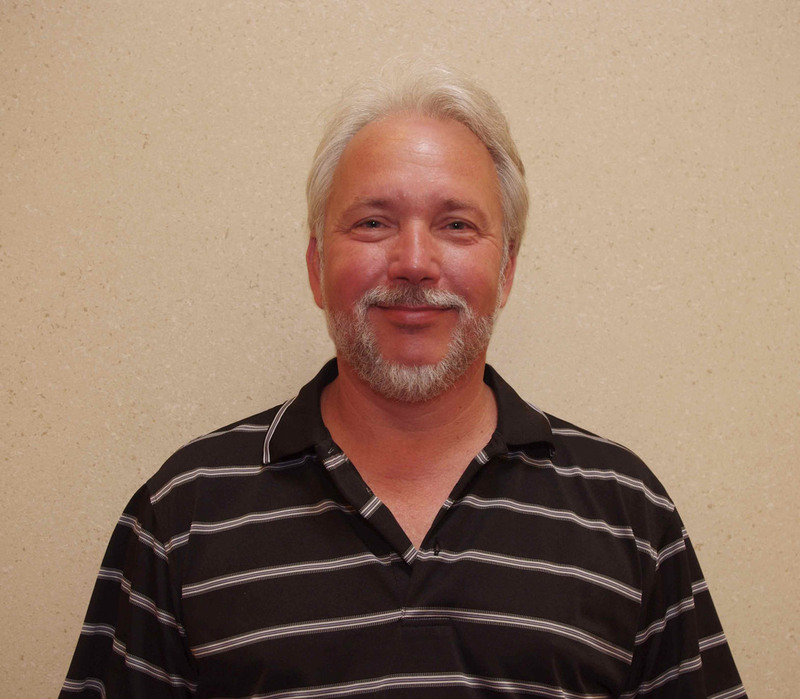 Paul recently joined the Fedmet Team, and as a Regional Sales Manager, he will help build and strengthen the North. For 39 years, Paul has provided sales, service and technical support to the Canadian refractories industry. His primary area of expertise is monolithic refractory specialties. He has a wide range of experience with integrated steel, smelting and foundry operations. During his downtime, he enjoys spending time with his 9 grandchildren and everything the Canadian Outdoors has to offer.